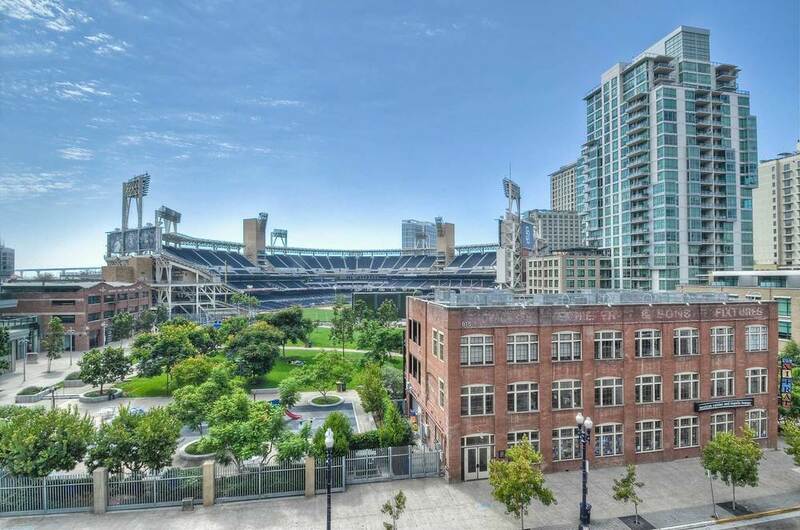 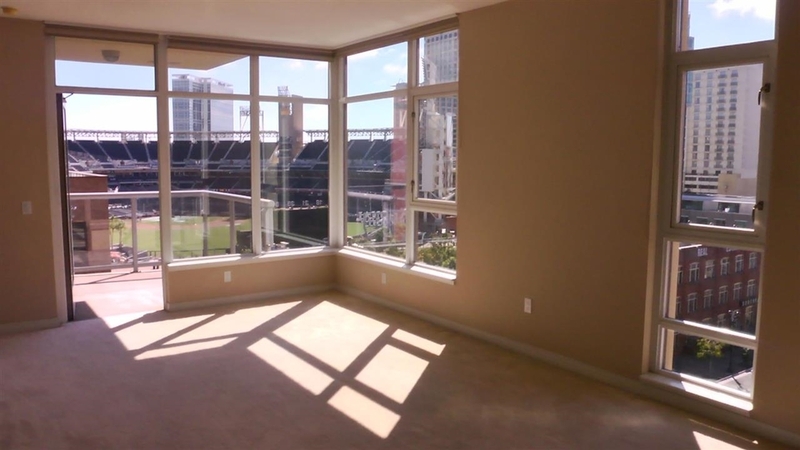 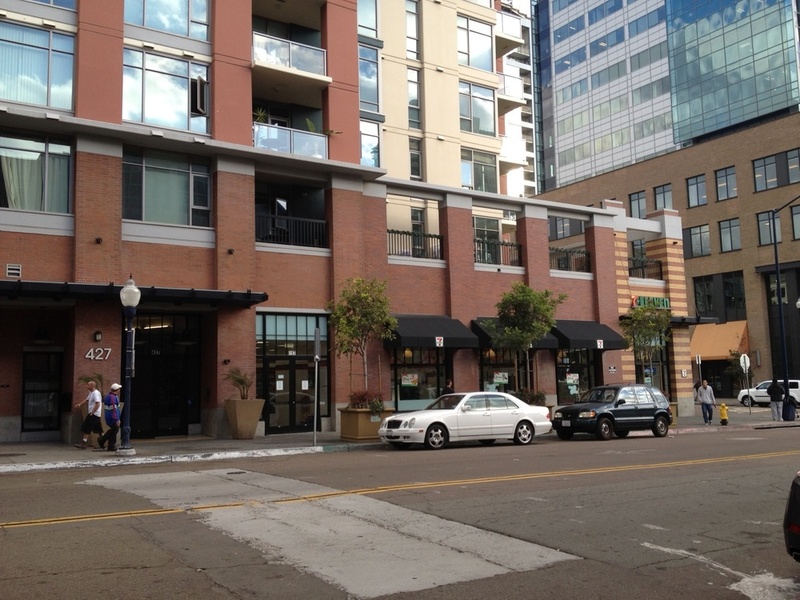 Located in the East Village/Ballpark District of Downtown San Diego, the fourteen stories of Diamond Terrace offer 113 luxury residential condominiums, 11,000 square feet of street level retail, and three levels of subterranean parking directly across the street from Petco Park, home of the Major League Baseball’s San Diego Padres. 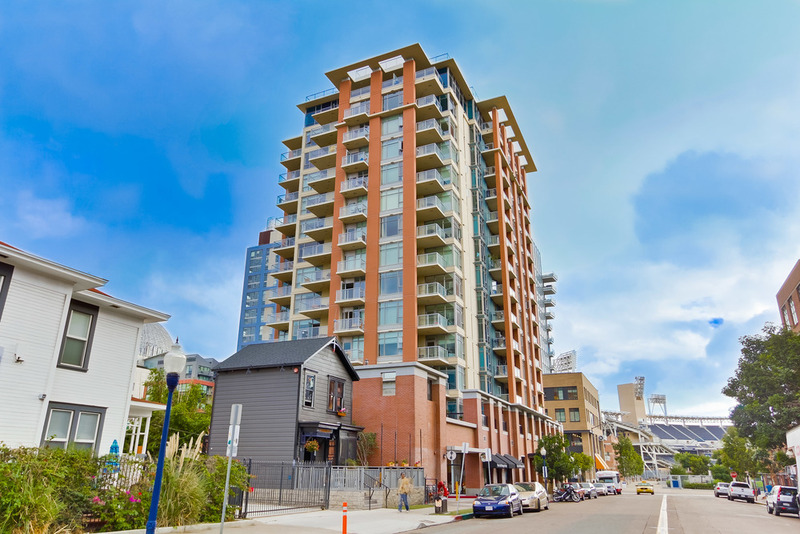 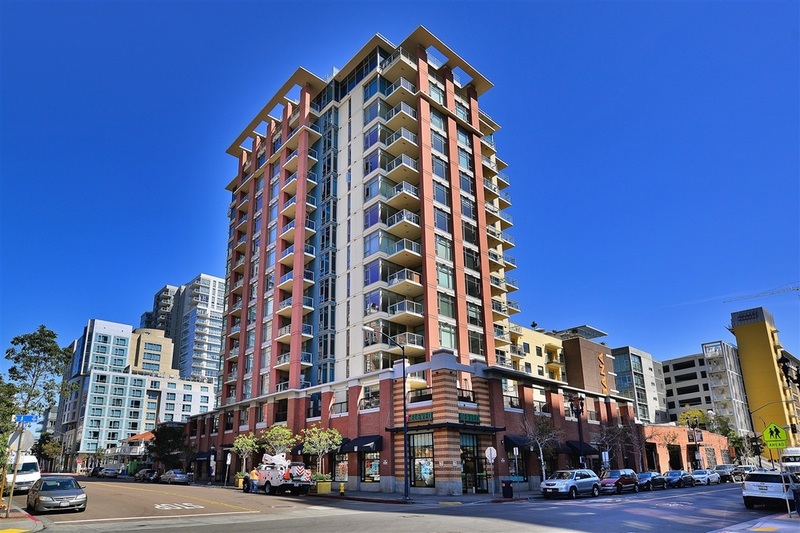 Diamond Terrace has its own flavor and sense of place and enjoys the advantages of being located in the vibrant atmosphere of East Village in downtown San Diego. 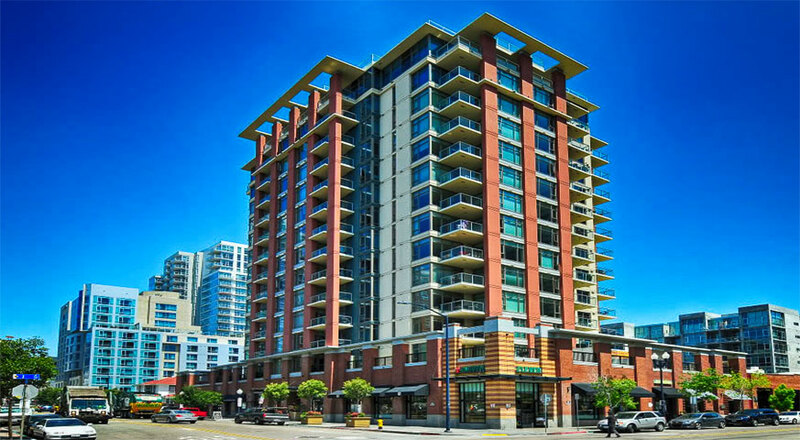 With the historic Gaslamp Quarter and its more than 1000 restaurants, Horton Plaza, Seaport Village, Albertson’s Market, Balboa Park, San Diego Bay and Marina all nearby, residences have a host of gourmet dining, retail, entertainment, recreational, and cultural activities at their disposal day and night.